Dusting is often more arduous process than television often portrays it to be. And if you happen to be sensitive to dust, mores the pity. As such knowing the right tools for the job is very important. So here’s a list of situations and the appropriate tool for each scenario. 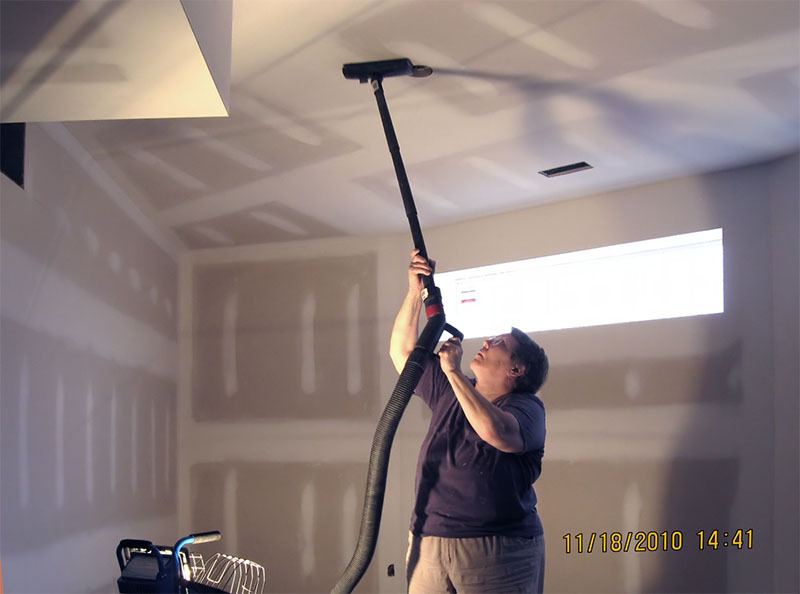 For ceiling-to-floor cleaning, a vacuum with multiple attachments is actually the most efficient tool. Work from the top down to capture the most dust without making a mess. You can tackle dingy spots using a wet cloth. Lightly spray it with water or an all-purpose cleaning solution and run it over baseboards to whisk debris away in a flash. Computers, TVs, DVD players, stereos, and printers are notorious dust magnets. A gentle swipe with a microfiber cloth usually does the job, while a soft, long-handled brush will collect dust from crevices. Always unplug the equipment before cleaning. Be sure to vacuum dust from around cords and vents because, along with pet hair, it can clog machines or outlets. Over time, crumbs, grease, and other debris accumulate behind your stove and refrigerator, providing a food source for insects and other pests. If possible, move the appliance out from the wall and unplug. Then use a long-handled, slightly damp sponge mop to lift dust from the back of the appliance and wipe floor and walls with hot soapy water. 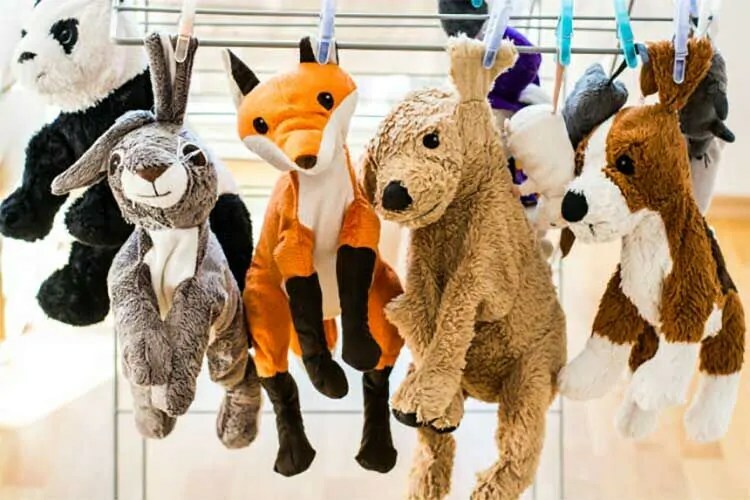 To remove heavy dust from ceiling, floor, or appliance vents try using a soft-brush vacuum attachment or electrostatic mop, then dampen a microfiber cloth and wipe the surface. Rinse the removable, washable air-conditioning filters well in hot soapy water and air-dry before reinstalling. Place newspaper or a drop cloth under the ceiling fan. Turn off the power source, and then get on a step stool. Use damp paper towels to wipe greasy dust from the casing and a soft-bristle brush dampened with a mild cleanser, to loosen the dust on the blades, then rinse with a damp paper towel. How To Organize The Fridge Like A Pro!